Thoughts Without a Home – Write ’em Down, Quick! Goodbye, straight lines. Hello, curves. 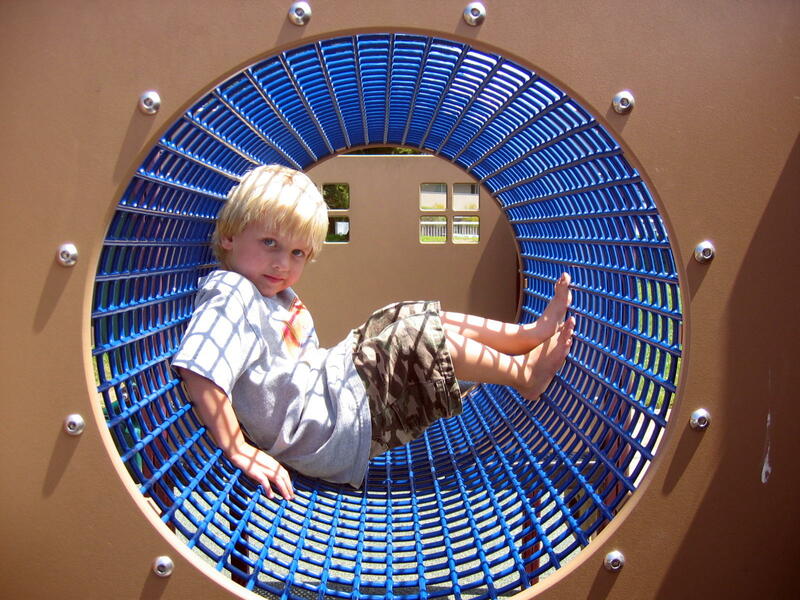 Is that a hamster wheel for kids? Looks like one! Actually, straight lines and curves (with a blonde boy). Nicely composed. – In September 2012 I joined up with a group of writers calling themselves “OC Writers Guild” (A Merry Band of Book Bandits). We would meet on Saturdays at the CSMA Library and write. My fellow “book bandits” are a talented and gracious group. They still meet although I have moved out of the area. Adding flair to your writing! It is (named) what it is (named) because it does what it (a pensieve) does. (And) It does what it does because it is what it is!